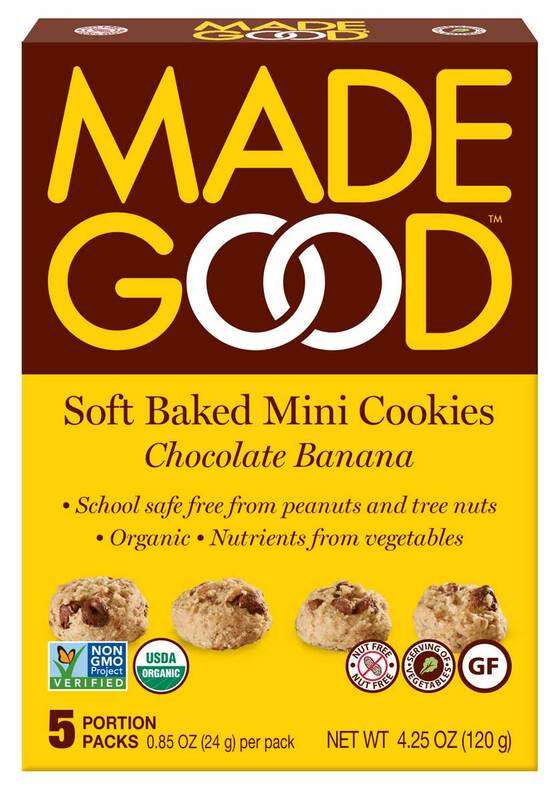 Made Good Foods has debuted gluten-free, nut-free and vegan soft baked mini cookies in four varieties: Chocolate Banana, Apple Cinnamon, Chocolate Chip and Double Chocolate. 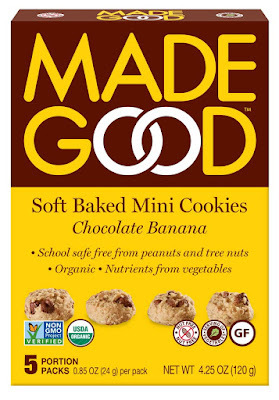 You can print a dollar-off coupon good toward any Made Good product (including their crispy rice treats and granola bars) from the company's website. 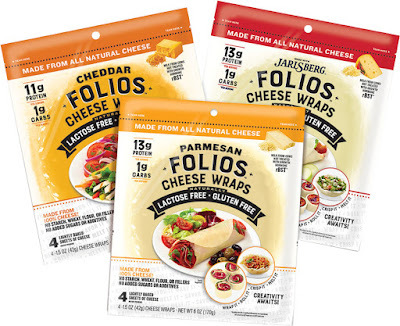 If you like cheese on your sandwich, then you may be intrigued by the new Folios cheese wraps. Made with 100% cheese, these gluten-free wraps come in Cheddar, Jarlsberg and Parmesan varieties. 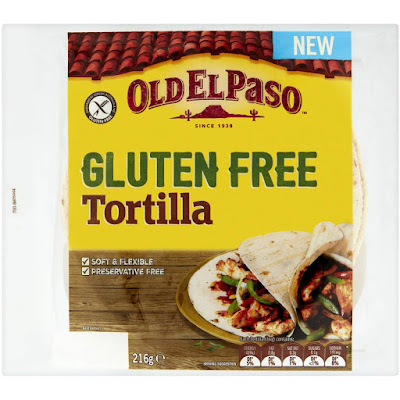 Speaking of wraps, General Mills' Old El Paso brand will introduce gluten-free tortillas to the American market later this year. The product is available overseas. New gluten-free pretzel rods from Snyder's of Hanover will be making their way to supermarket shelves in September. Based on popular demand, Glutenberg has introduced a non-alcoholic version of its Blonde Ale in its native Canada, with plans to bring it south of the border later this year. Lucky's Last Chance in Manayunk (4421 Main St., 215-509-6005) has gluten-free burger buns, but does not keep a dedicated fryer for fries. Pho-ever Yours in Narberth (106 N. Essex Ave., 484-800-1239) notes gluten-free options like grilled shrimp summer rolls, curry chicken and pho bowls on its menu. In Ocean City, Fusion Plate Asian Cuisine (947 Asbury Ave., 609-938-2476) gluten-free menu options include summer rolls, pho, seafood noodle soup, fried rice, pad Thai and Singapore noodles. 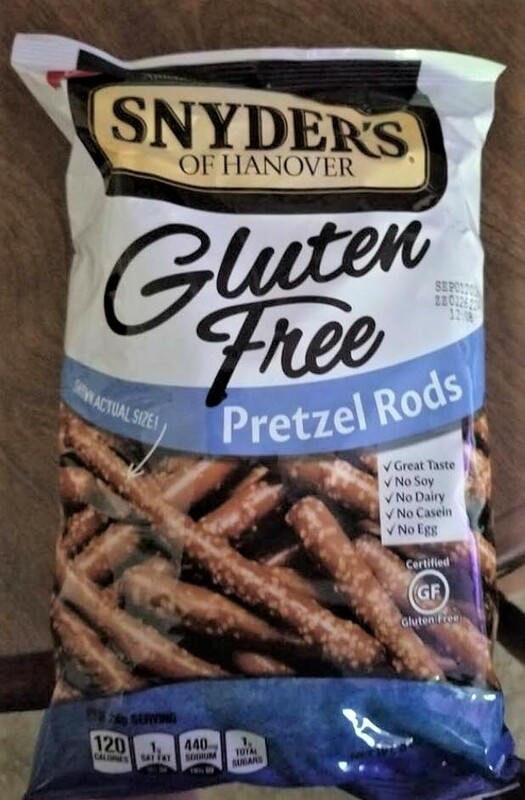 Gluten-free items are noted on the menu at Cardinal Bistro in Ventnor (6525 Ventnor Ave., 609-541-4633), as well as at the nearby Enlightened Cafe (6414 Ventnor Ave., 609-594-5283), where the menu includes pancakes, bread, bowls, juices and smoothies. Request that the pancakes be prepared separately. Most of the menu at Tierra Mexicali Grill in Wilmington (4710 Limestone Rd., 302-384-6657) is gluten free, including desserts. Also in Wilmington, Liquid Alchemy Beverages (28 Brookside Dr., 302-438-0252) produces gluten-free hard ciders and meads (honey wines). The tasting room is open Wednesday and Friday evenings and all day Saturday and Sunday. Tours are also available. Kurant Cider has opened in Fishtown (436 E. Girard Ave., 267-928-3630). 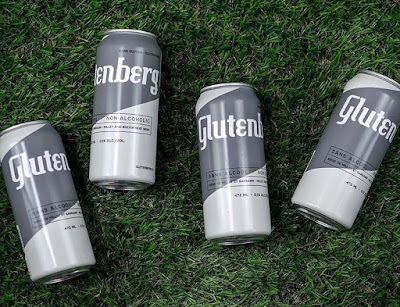 In addition to a variety of gluten-free hard ciders, the kitchen serves hot dogs on gluten-free buns.